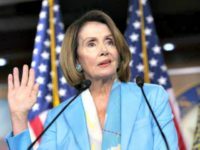 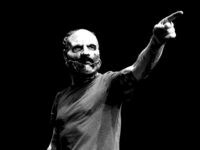 Slipknot frontman Corey Taylor went off on President Donald Trump in an interview this week, calling the president a “petty, petulant c*nt” and lamenting the divisiveness of American politics, particularly during the 2016 presidential election campaign. 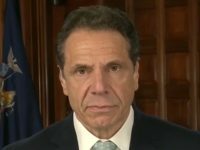 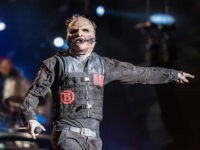 Metal band Slipknot blasted North Carolina’s so-called transgender “bathroom bill” in a statement released Monday, one day before the band is scheduled to perform in Charlotte. 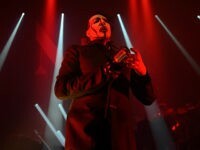 A large group of concert-goers turned violent after a massive thunderstorm led to the cancellation of a Slipknot and Marilyn Manson concert at the First Niagara Pavilion in Burgettstown, Pennsylvania on Saturday. 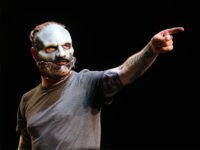 Slipknot frontman Corey Taylor famously hates it when people have cell phones glued to their hands during concerts — so maybe it’s no surprise that the singer slapped a cell phone right out of a texting fan’s hand during a recent show. 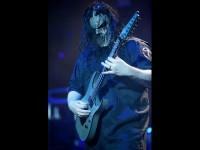 Slipknot guitarist Mick Thomson was reportedly stabbed in the back of the head by his younger brother after the pair got into a knife fight in the front yard of the musician’s Clive, Iowa, home early Wednesday morning.